Matt Survived A Horrible Crash! 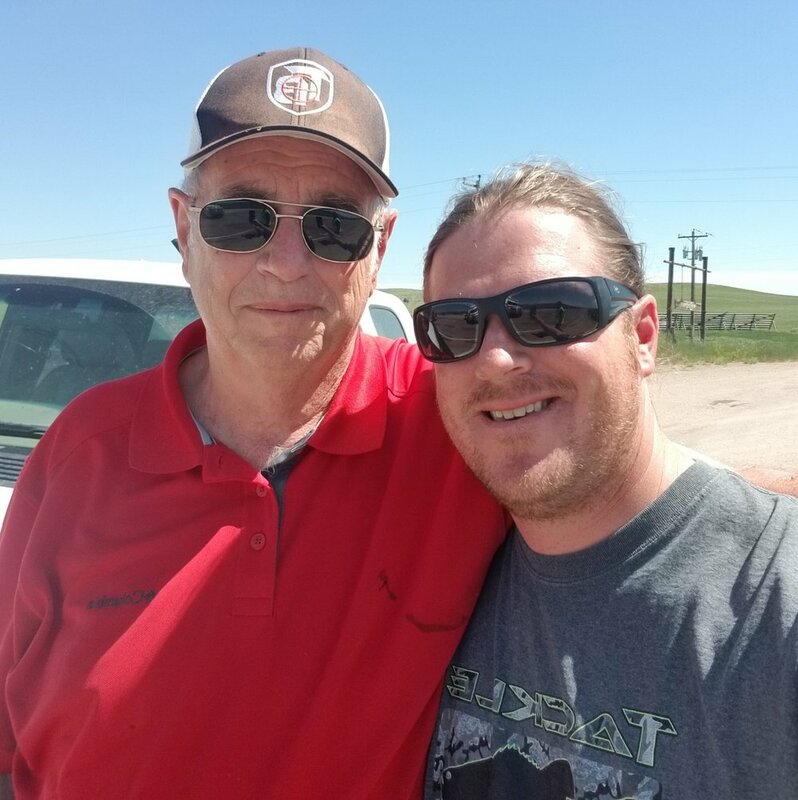 A few days ago Matt and his Dad survived a horrible, fatal accident in Eastern Wyoming. A woman crossed the center line and they had no where to go. 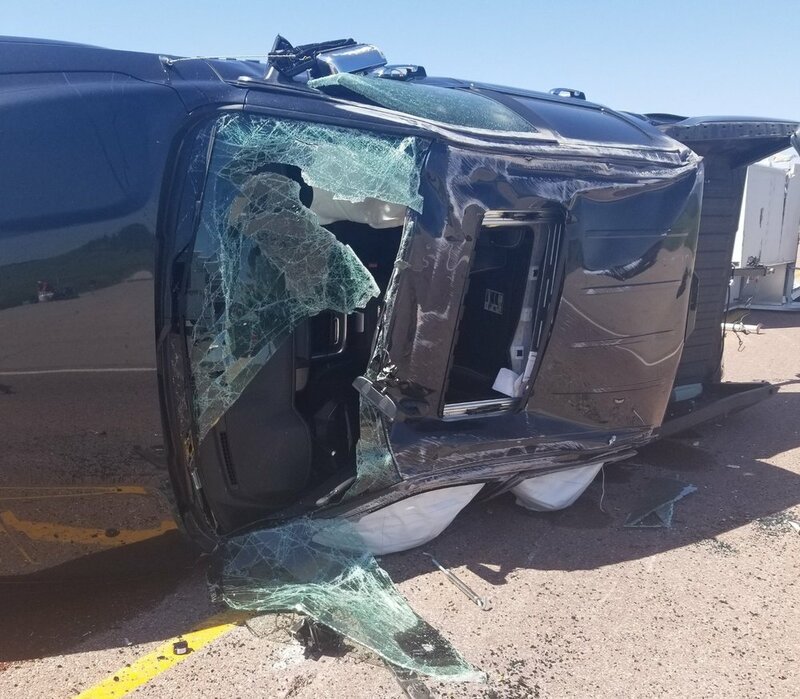 A last second swerve avoided a direct head on collision but she hit them in the driver door and sent the truck, camper, and boat tumbling. This was to be the beginning of a nearly 2 month family road trip but thankfully Matt's girls were flying ahead and weren't in the back seat. It was a nightmare but there is no question God kept them alive! With the help of some amazing passers by and some of the most incredible local residents you could ever hope to meet, Matt and his Dad are back in California and so very grateful to be back with family. Thank you all for your prayers! Too often we are reminded how fragile life really is. None of us are guaranteed tomorrow so please go hug and kiss your loved ones. Thank you for continuing to support TacticalBassin through this time.